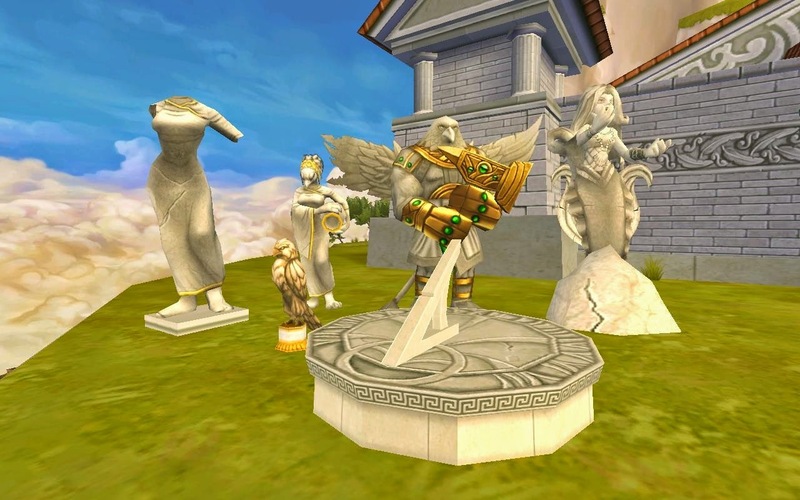 Ahoy Pirates with this round of test realm we have advanced pets and advanced companions, Though awesome and everyone is talking about them I would rather talk about the Aquila housing items coming to live. 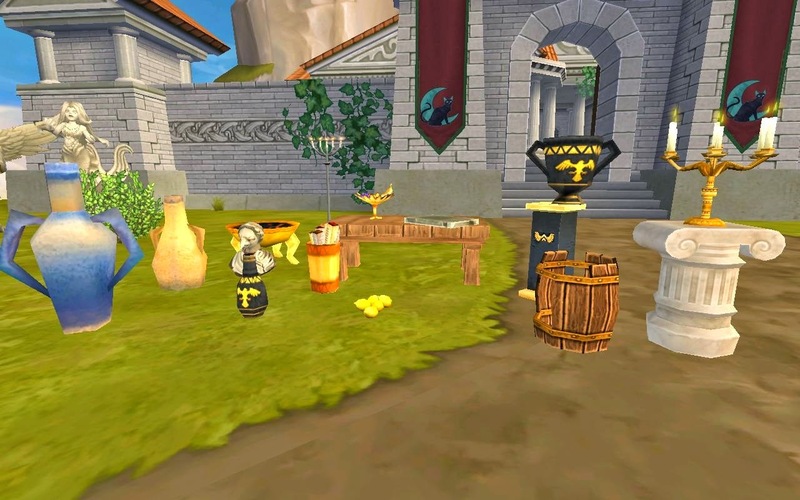 Go to Nova Aquila inside The Agora to find the housing vendor. 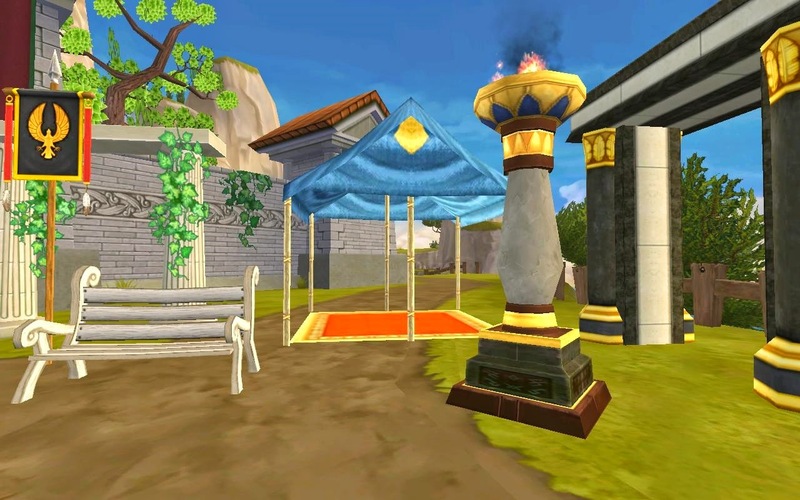 Sergius Orata sells a variety of housing items from; statues, pillars, gates, tents to misc urns and vases. Even some fancy candle holders to bring a grand design to any house. 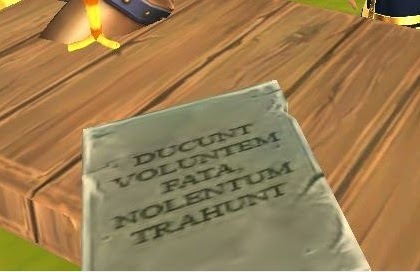 I do wish we had more paper , flooring and plant life from Aqulia , as always this is a great start. I bought this one tablet that can go on a table or stand , as I got a closer look it had words on it so I translated them " The fates lead the willing and drag the unwilling" what an interesting saying. In all the Aquila furniture is very beautiful and very grand. The fates lead The willing and drag the unwilling. 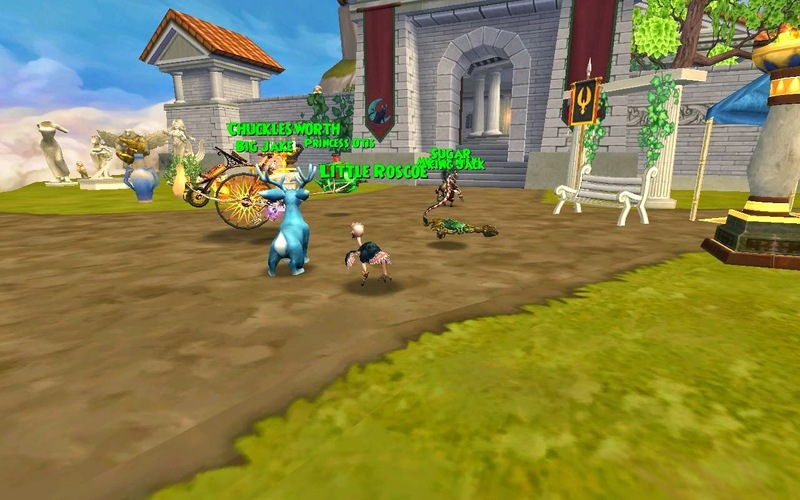 I forgot to mention pets and mounts can now roam free in your Pirate101 house!! That's right you can now have movement in your houses to bring them to life. See ye in the skyways.